Now that Isaac is weaning off susu (he's starting to eat la, i mean), he's been pooping like atom bomb just dropped in his diapers and sends of splashes of poop to the outside world. It's stinky & messy. Super messy! I had to change him in public toilets so many times and so many different places. And i noticed some moms were not equipped with the right stuff. For example, the other day, i had to change Isaac at a petrol station, and eventhough the toilet was TOP NOTCH, the baby changing area wasn't complete. There was no changing table with the padded mattress, it was just a hard marble table. Just that, i didn't face this kind of thing with Nadrah when she was a baby. I don't know if this is a boy-girl thing or is it just the way my kids are as individuals. I did la had some difficulties with Nadrah dulu, but now that i'm more prepared, i thought i'd share to new moms out there. 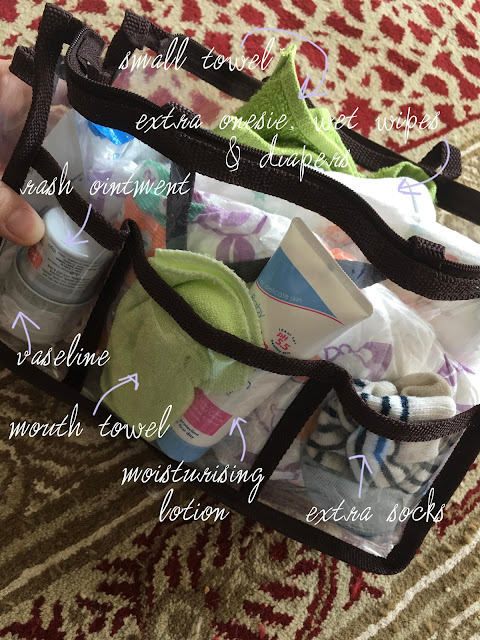 What to pack in a DIAPER BAG! This was Nadrah's diaper bag, which has now passed down to Isaac. My first advice to you moms, get a bag that has neutral colours so both boy and girl baby can use them. And it's gonna be dirty so don't go getting the kind that get's dirty easily. I find canvas-like material is best. So you see, i have a foldable changing pad which has saved me so many times. One time, i had to change Isaac at a place that does not have baby changing area. So i had to do it at the sink, where i washed him, and used the changing pad to put in between the sinks to put his diapers on. Doesn't sound easy, but it actually was. Haha! The small blanket is used to cover him when it rains, and of course when it gets cold. Isaac doesn't get cold, he doesn't like the blanket, but i always use it when it rains especially, just an extra coverage when he's in the stroller or when he's in our arms. Flu meds, coz Isaac sometimes gets blocked nose. Of course remember to pack your baby's milk. Either breastmilk or formula, don't matter. That stuff is important okay. If you want, pack some baby snacks too. Jeng jeng! I got this small bag at Daiso. You can find prettier ones or better ones everywhere. I just chose this coz i need practical. Heeee.. I bought a big tub of vaseline, and i transferred some into a small container. Lighter init? This is for my son's face rash. He gets heat rash, so this helps a lot. It's a small sample which is super convenient. Light. Coz he eats and stuff. Coz sometimes i had to bathe him in public. Hahaha! If we're in a cold place, i'll put this lotion on. Otherwise, i don't. Coz of the rain, you know. I usually pack 3 pieces of diapers, in case. A onesie, because, you know. Explosion. And wet wipes, for obvious reason. First, open spoilt diaper, wipe (if can), then wash. Use towel and wipe dry. Throw spoilt diaper, put fresh new one on, put clothes on, and done. 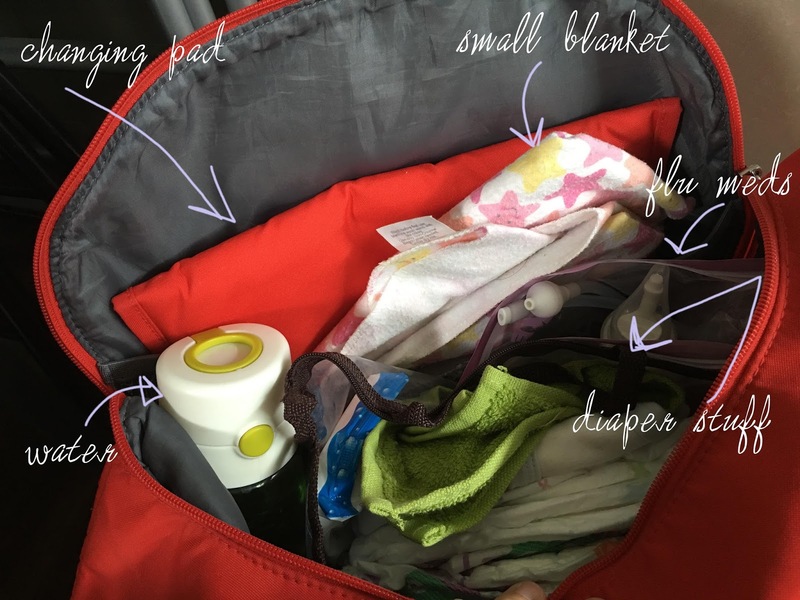 If you also have a toddler in tow, pack an extra undies and clothes too. I do coz, you know, we can never know what may happen. Water spill, or "sheeesheee accidents", etc. Better safe than having to spend for new clothes! 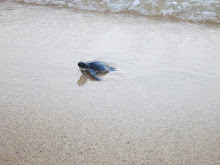 Mom with experiences memang hebat camni. Hehe Fiza anak pertama yang dah berumur nak masuk 2 tahun kekadang terkial tak tahu nak bawa apa kat dalam beg baby, ada ja tinggal. Huh. A lot of extrassss there... hahahhah. Yeah, basically the more experience you had the more prepared you are. Mass bag hhhhhh I'd picked one from here last week.